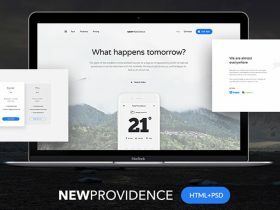 New Providence is a free landing page template feature by modern style, clean colour scheme, balanced typography and high-quality iPhone mockups. 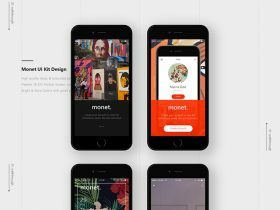 This week featured freebie is Monet, a free mobile UI kit by Konul Bayramova. 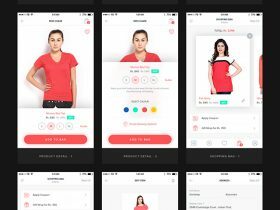 The kit includes 16 high-quality iOS screens in PSD format. 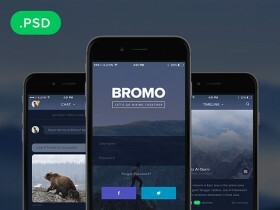 Bromo is a free social mobile app template made of 5 screens: Splash Screen, Login, Newsfeed, Friends and Chat. 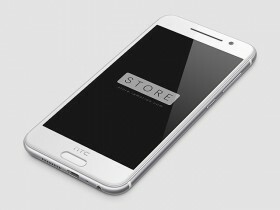 Free PSD designed by Faiz Al-Qurni. 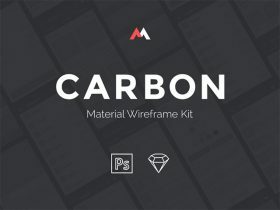 Here is a free UI kit made of 55+ elements for designing clean and modern websites. 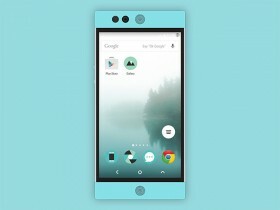 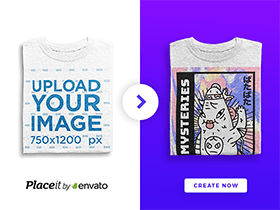 Free PSD created and released by AgenceMe. 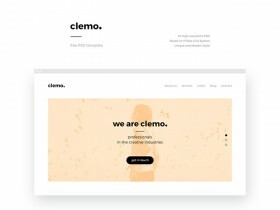 Clemo is a free website template for companies featured by a unique and modern style. 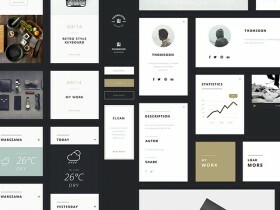 The package includes 10 hi-res pages based on 1170px Bootstrap grids. 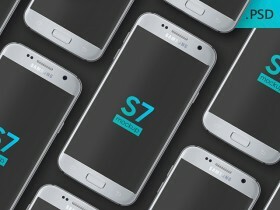 A photorealistic Samsung Galaxy S7 mockup with platinum case including smart objects to easily replace the screen.